Occurrence: Contact metamorphic limestones and dolomites; magnesium-rich limestones and ultrabasic rocks; regionally metamorphosed rocks. 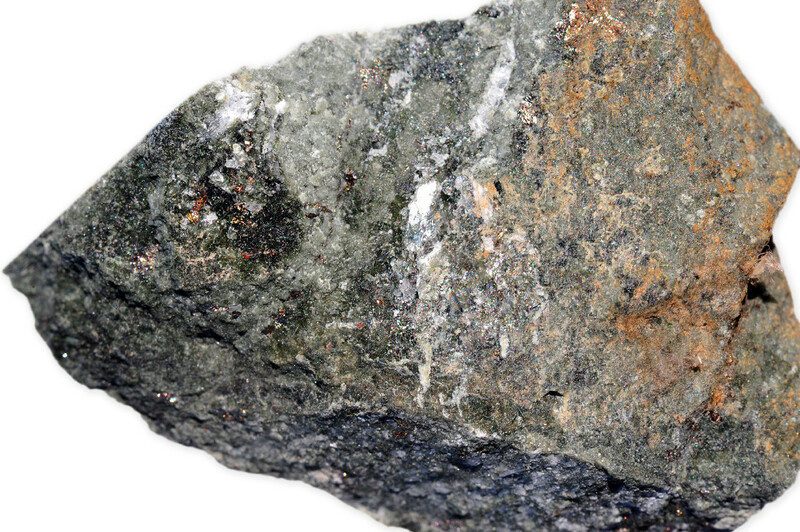 Note: Actinolite is a member of a series that contains varying amounts of iron and magnesium. 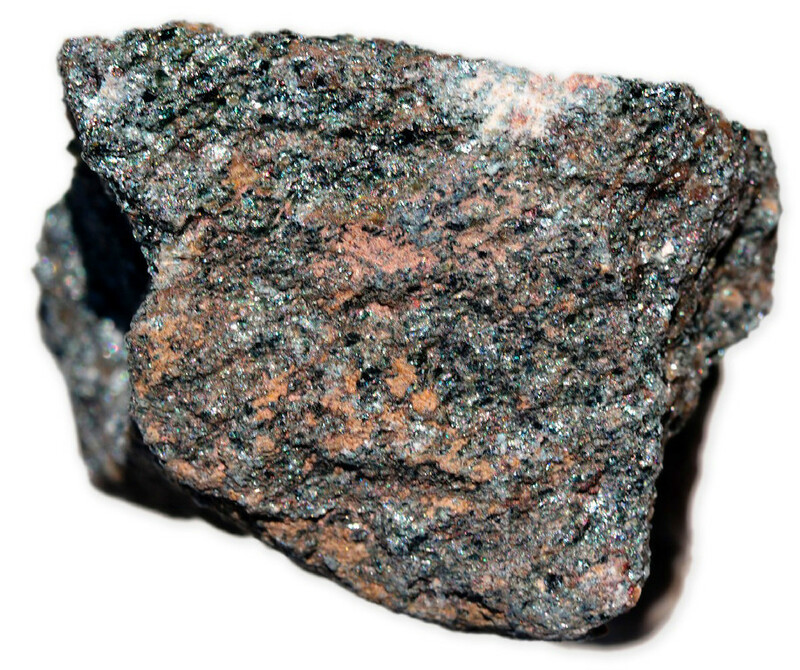 Tremolite is the Mg end, and ferroactinolite the Fe end, with actinolite in the middle. 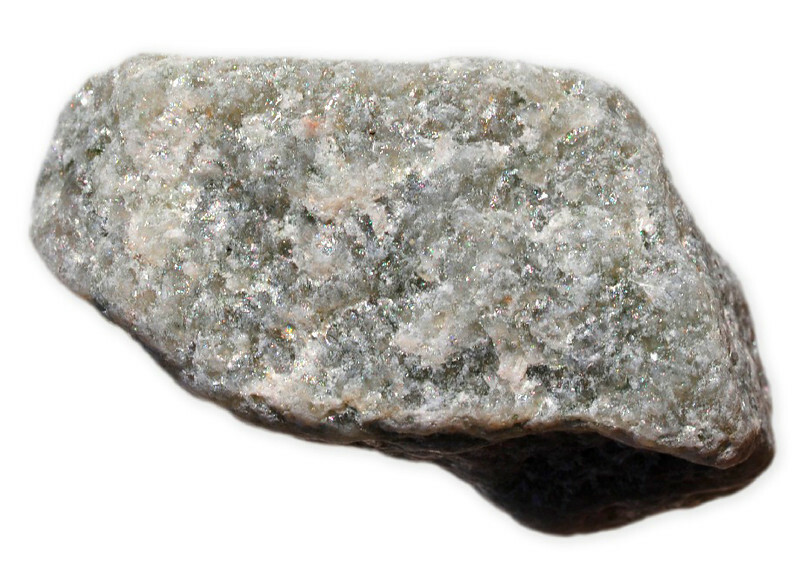 Actinolite is easy to cleave and hard to cut and would make a very poor gemstone. 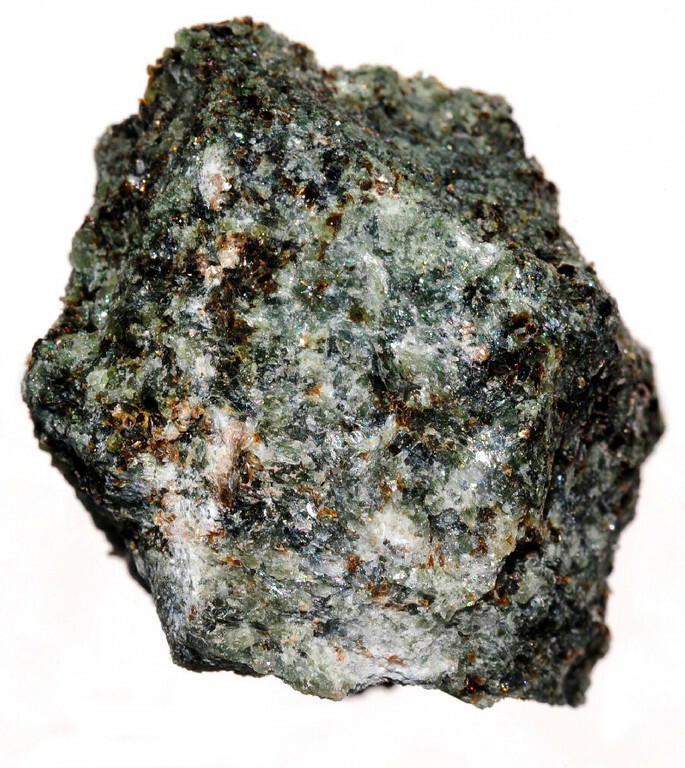 Actinolite is the chief constituent of nephrite (jade).